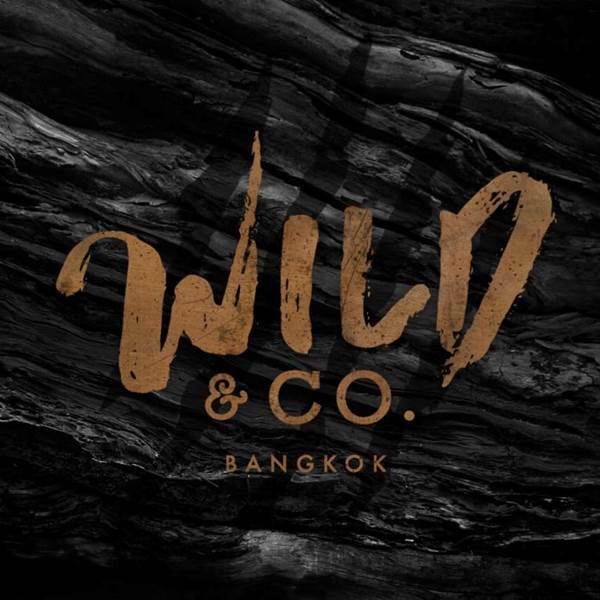 It's high time for our Grand Opening of Wild & Co. and Black Cabin Bar. Lets keep it short, Ladies and Gentlemen, please come join us for food/boozes/music all night long. Home made dishes and wild appetisers by our kitchen. Making Bad Decisions & A Hungover Sunday. over modern high fi techniques. 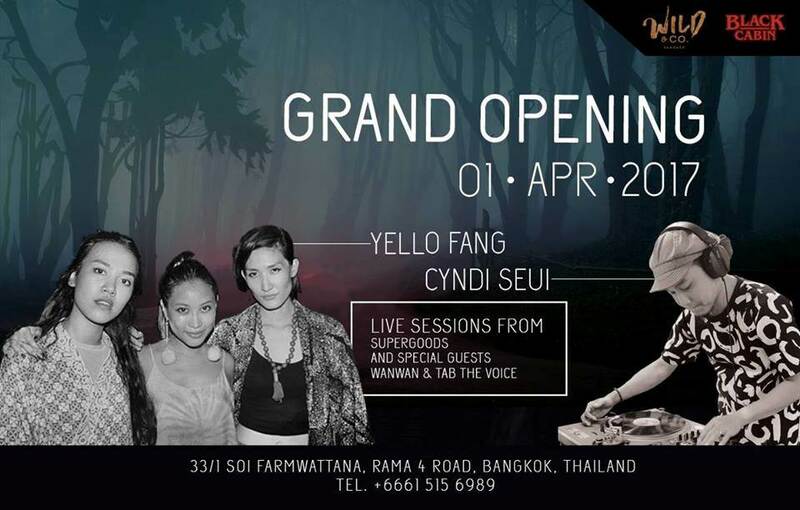 Bangkok electro artist comes with his wave of electric grooves and a happy-go-lucky melody on his music. SuperGoods - Front Duo Ladies with energetic soul & groove tunes.